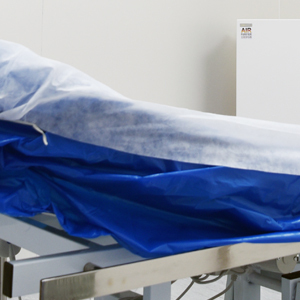 The Hong Kong Air Purifier Centre (HKAPC) is tailor-made for customers to meet international standards for OT Room’s 0.3 & 0.5 micron suspended particulates (US Federal Cleanroom 209E Class 1,000 / 10,000 / IEST ISO 14644-1: ISO 6 / 7) requirements. 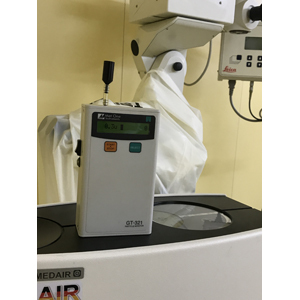 We have professional and experienced indoor air consultants deal with and follow-up in order to ameliorate a solution, assuring the small-sized operating theater and cleanroom to achieve the requirements of specified standard. For many years, we have successfully helped our customers who establish clinics in various types of commercial buildings to reach the standard of Class 1,000 ISO 6 and Class 10,000 ISO 7. 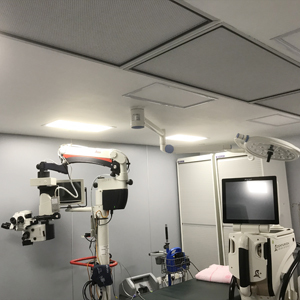 Improving a small-sized operating theatre and bacteria free has been widely used in medical treatment (including small-sized operating theater, sterilization room, positive and negative pressure room, etc.) R&D: laboratory and university, etc. Beauty: medical cosmetology, cosmetics research, development and packaging, etc. Factory building: Pharmaceutical factory, electronics factory, components factory, food factory and packaging, etc. Our skilled service staff will always be happy to help you. We are looking forward to hearing from you. For any further information, please don’t hesitate to contact us. We’ll activate it just the way you want. Get answers about Mone before you buy. Talk with our Specialist. Get answers about IAQ Engineering. Keep contact with us.